While docking the SDK with Playcoin, we also started the docking with the Under World game project team last week. The docking is not only limited to the JS SDK docking, but also the integration of the native SDK. We are also very honored to work with the Under World game project team on embedded development. Fixed a bug that some devices showed abnormal banners when they entered event pages. Fixed a bug where the merchant platform refund number could be duplicated. 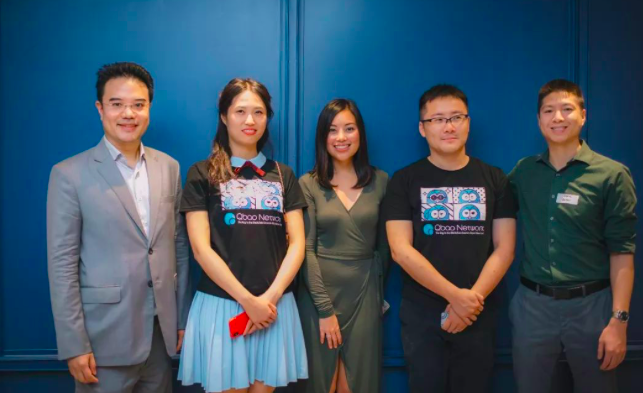 The Qbao Network team was invited by the partner Bodhi to participate in the “Bodhi Asia Tour Meetup” held in Bangkok, Thailand. On the same day, Qbao Network, Bodhi and INK delivered speeches. 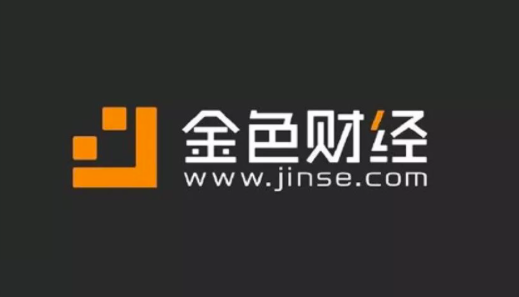 Qbao Network and Cointime Media reached a strategic cooperation, which will further promote mutual development. Qbao Network will further strengthen cooperate with PlayCoin to create a complete payment system. Currently, Qbao can successfully dock with PlayCoin. Users will be able to purchase Starbucks and Burger King products with cryptocurrency in version 3.4 to experience the fun of payment. In addition to payment, Qbao Network will open a new game platform with PlayGame. We will launch PlayGame in version 3.3.1, so that everyone can experience more different blockchain games. 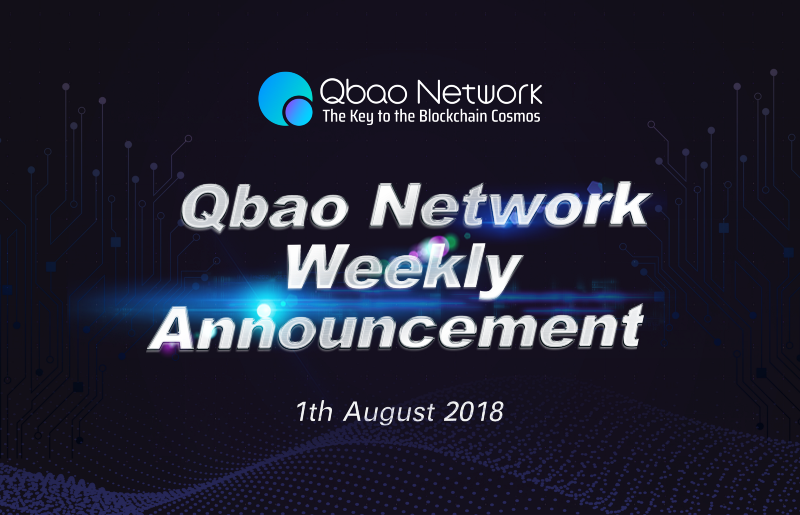 Qbao Network 3.4 version will start closed beta test on Aug1. V3.4 will have the ETH asset management! Extra-high-yield asset management will be opened during the closed beta test! 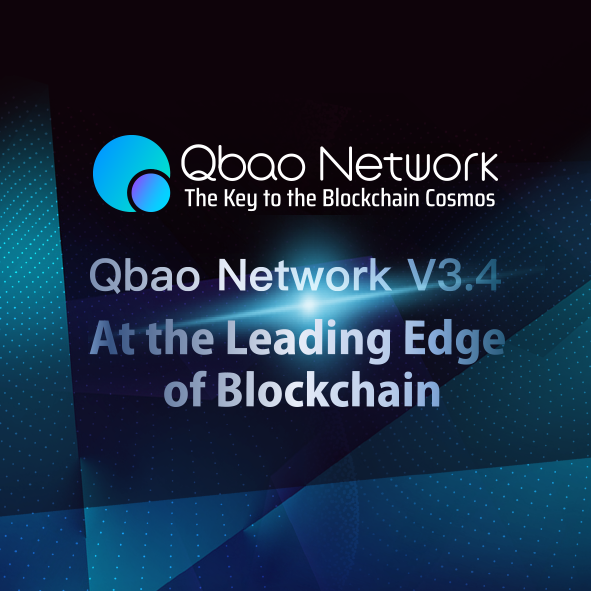 Qbao Network 3.3 asset management is in full swing. Thank you for your support. We will continue to open Qtum and Qbao asset management products at 10 and 16 o’clock UTC+8. In addition, we will prepare the list on Friday. 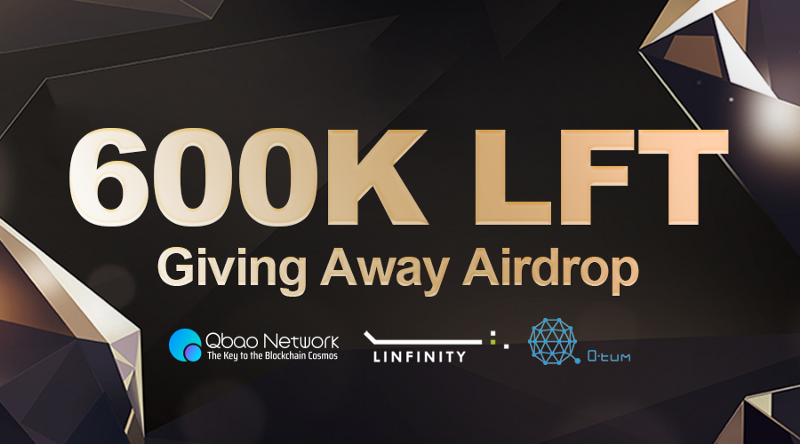 Next week, 200,000 LFT airdrop awards will be awarded.